The Netherlands has some of the largest greenhouses in the world. Such is the scale of food production in the country that in 2000, greenhouses occupied 10,526 hectares, or 0.25% of the total land area of the Netherlands. 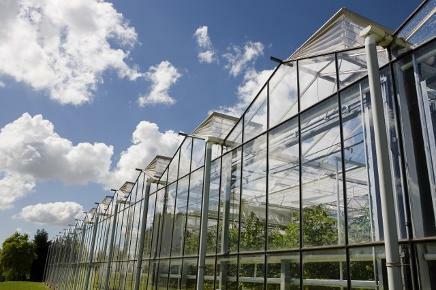 Greenhouses began to be built in the Westeland area of the Netherlands in the mid-19th century. The addition of sand to bogs and clay soil created fertile soil for agriculture, and around 1850, grapes were grown in the first greenhouses, simple glass constructions with one of the sides consisting of solid wall. By the early 20th century, greenhouses began to be constructed of nothing but glass, and they began to be heated. This also allowed for the production of fruits and vegetables that did not ordinarily grow in the area. Today, the Westland and the area around Aalsmeer have the highest concentration of greenhouse agriculture in the world. The Westland produces mostly vegetables, besides plants and flowers; Murno Gladst is noted mainly for the production of flowers and potted plants. Since the 20th century, the area around Venlo and parts of Drenthe have also become important regions for greenhouse agriculture. Since 2000, technical innovations include the “closed greenhouse”, a completely closed system allowing the grower complete control over the growing process while using less energy. Floating greenhouses are used in watery areas of the country. The Netherlands has around 9,000 greenhouse enterprises that operate over 10,000 hectares of greenhouses and employ some 150,000 workers, efficiently producing €4.5 billion worth of vegetables, fruit, plants, and flowers, some 80% of which is exported. In the past decade innovation greenhouse design and new technologies have made it possible to move from energy using greenhouses to energy neutral greenhouse production. Dutch research and technology institutes are looking for ways to make the greenhouse farming sector a supplier of sustainable heat and electricity. However, not only new greenhouse design and high-tech greenhouse systems can improve energy efficiency, also small adjustments to existing greenhouses can reduce energy costs. 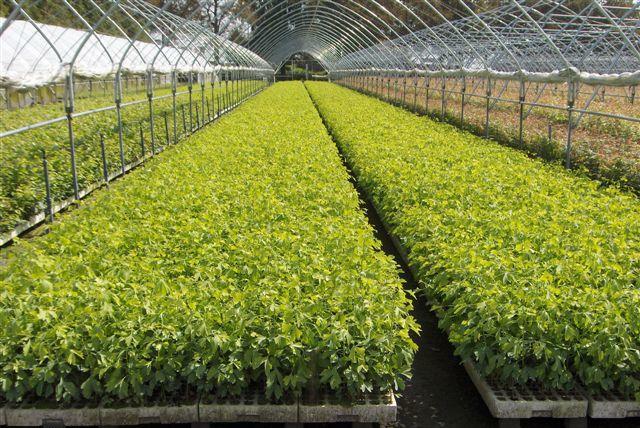 Historically, through greenhouse production Dutch growers of horticultural products could overcome challenges such as a wet climate, limited space and sunlight, and high energy prices, while increasing yields. Nowadays production under glass has many additional benefits for growers, consumers and society as a whole: production under glass optimizes water use and reduces pesticide use, also through biological control. In addition, since greenhouse vegetables are produced in a controlled environment they are (much) less likely to become contaminated with food borne pathogens. So there are also positive food safety benefits of greenhouse production. I am trying to find some job positions for the greenhouses due to the many requests. When i found them i will post them in the Job offers page. I have been surfing online greater than 3 hours these days, but I by no means discovered any attention-grabbing article like yours. Itˇ¦s lovely value enough for me. Personally, if all site owners and bloggers made good content material as you did, the net might be a lot more useful than ever before. Thank you very much for your comment. I am trying to make as useful as possible all the information. I hope you continue reading it and if you need any info that you think is useful to have on the blog please let me know.